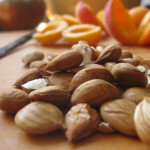 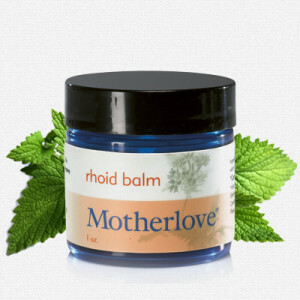 An all natural mild scented oil ideal for perineal massage during child birth and labor. 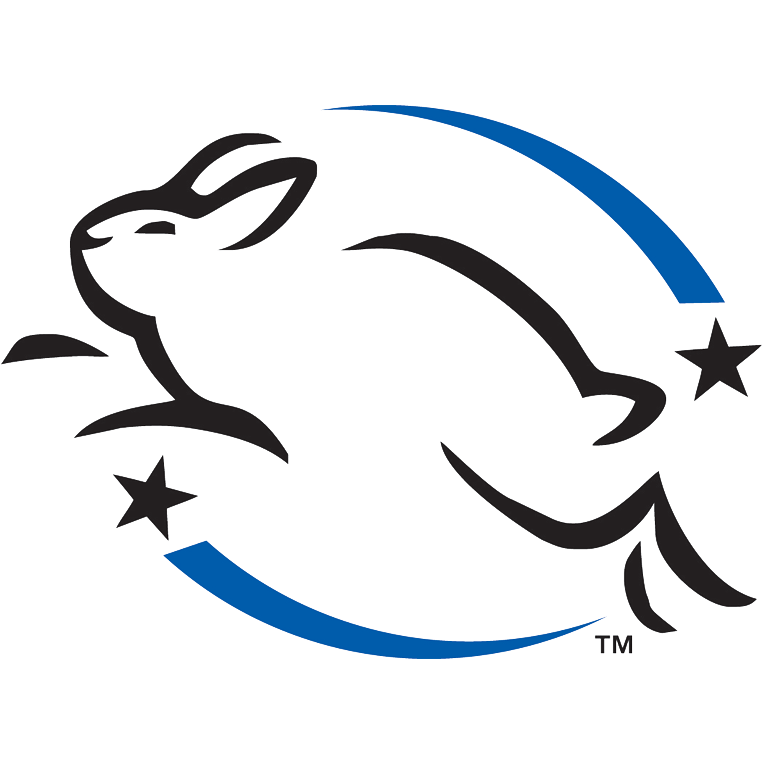 Categories: birth & baby, Pregnancy. 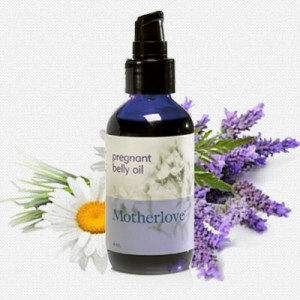 An all natural mild scented oil ideal for perineal massage during child birth and labor. 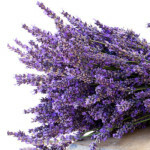 With certified organic lavender flowers and no essential oils, it is gentle enough for baby’s newborn skin. 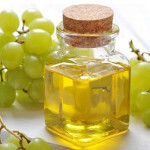 This oil is excellent for dry skin and cradle cap. 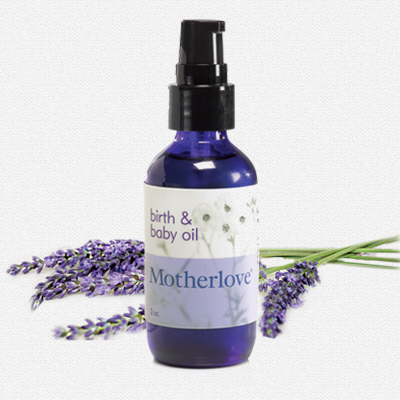 Motherlove’s birth & baby oil has a zero rating (zero toxins) on EWG’s skin deep database.